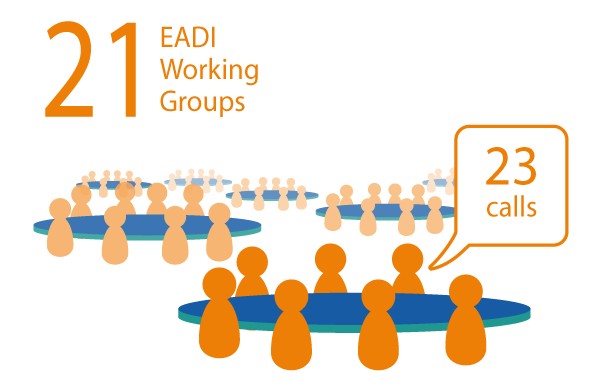 Traditionally, EADI Working Groups offer sessions at EADI General Conferences. For the General Conference 21 EADI Working Groups have issued Calls for Papers. More than 300 abstracts were submitted and reviewed. More information about the EADI Working Groups and their different tasks within the EADI network can also be accessed on the EADI Homepage.